Zucchero, Robyx, Cancogni, Marcolini, Mattei, Chiesa, Fossati, Nicholas, Jovanotti. 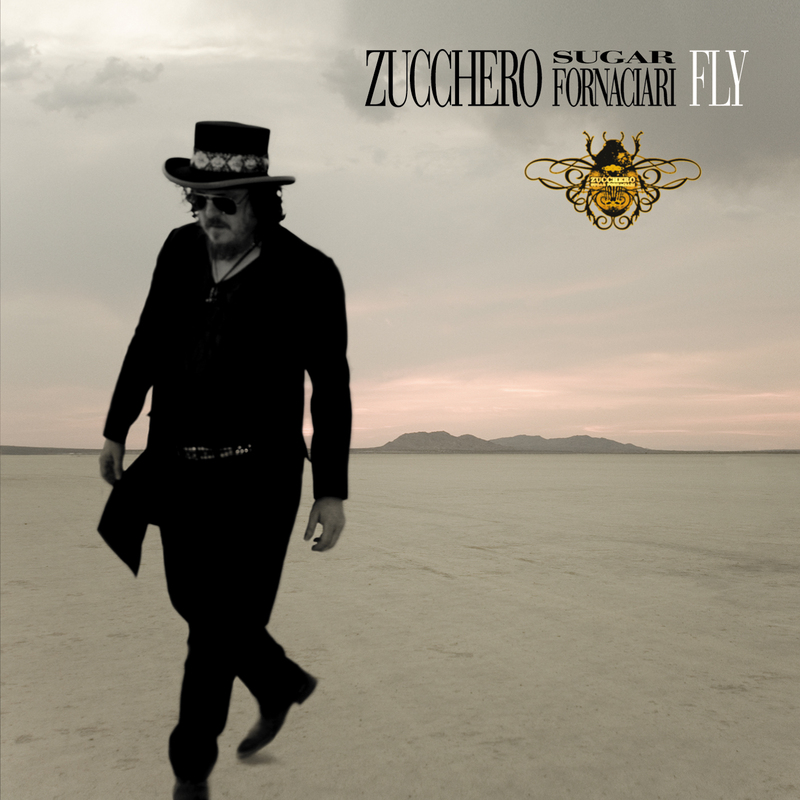 Zucchero, Randy Jackson, Matt Chamberlain, Lenny Castro, Krish Sharma, Jamie Muhoberac, Brian Auger, Robyx, Mino Vergnaghi, Sara Grimaldi, Irene Fornaciari, Arthur Miles, Chance, Waddy Wachtel, Pino Palladino, Amir Questlove Thompson, Greig Leisz, Tim Pierce, Matt Chamberlain, Davey Farragher, Kenny Aronoff, Jim Keltner, Paul Bushnell, Michael Landau, Max Marcolini, Patrick Warren, Robyx, Accademia Musicale Di Firenze – Scandicci (dir. Lucia De Caro). Henson Studios, Ocean Way Studio A, La Pineta Studios, Marcussen Mastering, Fonoprint.